The hotel was very clean and tidy… The kitchen was great to use… And if there was more than enough room for my family to spread out. And the price was fantastic! 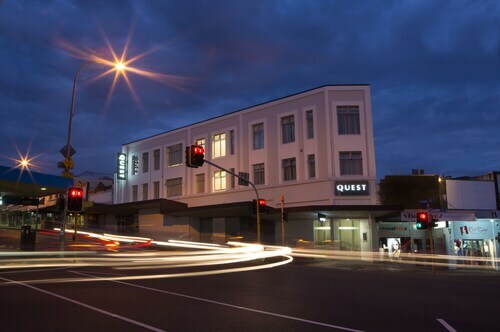 Located in the heart of Whangarei, this hotel is within a 10-minute walk of Tuatara Gallery and Claphams Clock Museum. Whangarei Art Museum and Claphams National Clock Museum are also within 15 minutes. 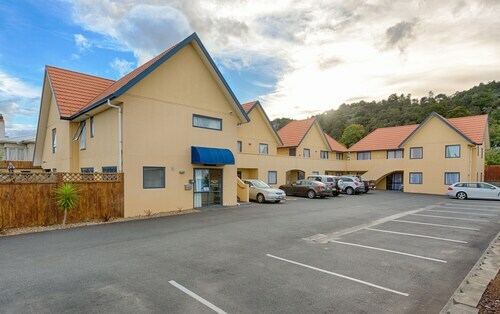 Situated in Whangarei, this aparthotel is within 3 mi (5 km) of Whangarei Quarry Gardens, Mair Park, and Claphams Clock Museum. Tuatara Gallery and Whangarei Falls are also within 3 mi (5 km). 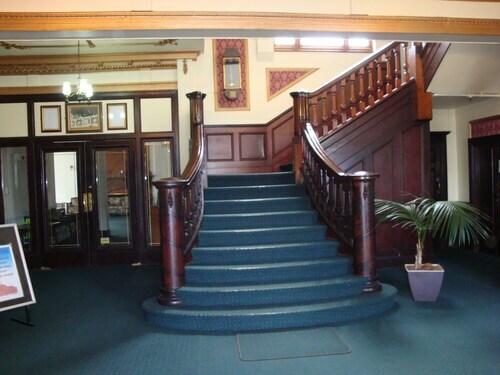 Situated in Whangarei, this motel is within a 15-minute walk of Claphams Clock Museum, Tuatara Gallery, and Whangarei Art Museum. Claphams National Clock Museum and Reyburn House are also within 1 mi (2 km). 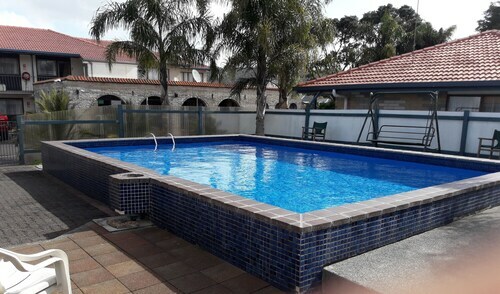 Situated in Whangarei, this motel is 1 mi (1.6 km) from Whangarei Quarry Gardens and within 3 mi (5 km) of Mair Park and Claphams Clock Museum. Tuatara Gallery and Whangarei Art Museum are also within 3 mi (5 km). 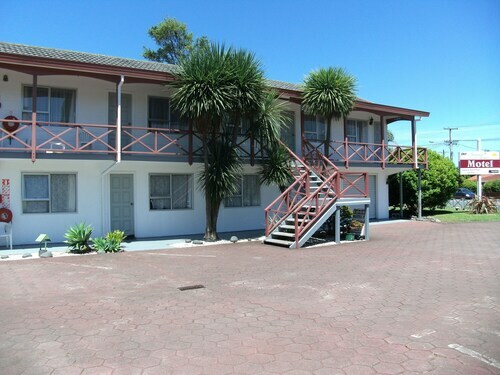 Situated in Whangarei, this motel is within 1 mi (2 km) of Tuatara Gallery, Claphams Clock Museum, and Whangarei Art Museum. Claphams National Clock Museum and Reyburn House are also within 1 mi (2 km). 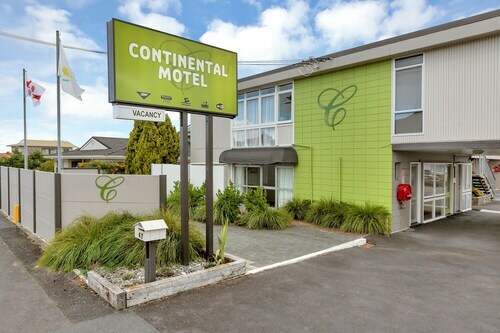 Situated in Whangarei, this motel is within 1 mi (2 km) of Tuatara Gallery, Claphams Clock Museum, and Whangarei Art Museum. Claphams National Clock Museum and Reyburn House are also within 2 mi (3 km). 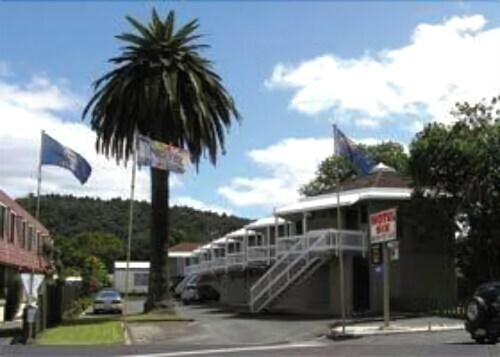 Located in Kensington, this motel is within 1 mi (2 km) of Mair Park and Whangarei Quarry Gardens. Claphams Clock Museum and Tuatara Gallery are also within 2 mi (3 km). There aren't many things that can rival the restorative feeling of being outside in nature. Make your way to A. H. Reed Memorial Kauri Park to get your fix. To check it out, get yourself to Whangarei. You'll soon discover what it is that makes this city such a hit with sightseers. 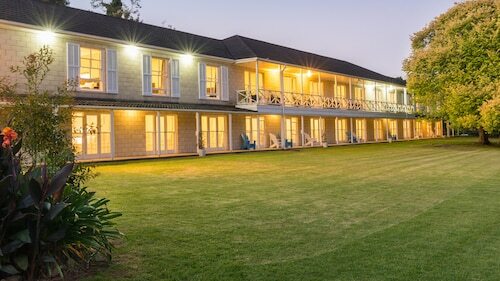 The 9 hotels that are situated within 2 miles (3 kilometers) of A. H. Reed Memorial Kauri Park are terrific for travelers who are a bit short on time. The Discovery Settlers Hotel and the Motel Six are well-liked places, situated 2 miles (3 kilometers) and 2 miles (3 kilometers) away, respectively. 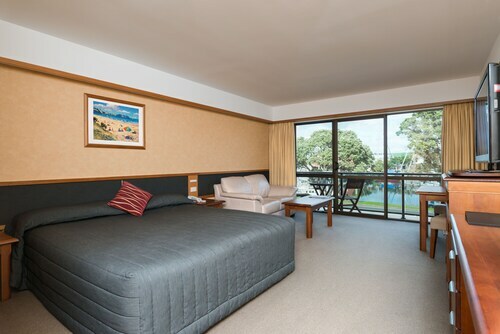 If you prefer to bed down close to the action but don't want to spend an arm and a leg, try the Whangarei Falls Holiday Park, just 0.8 miles (1.3 kilometers) away. If you are craving a bit of pampering, you are in luck. You will find a few top-end hotels that are only a short commute away. You might want to enquire about rooms at the Lodge Bordeaux and Lupton Lodge. 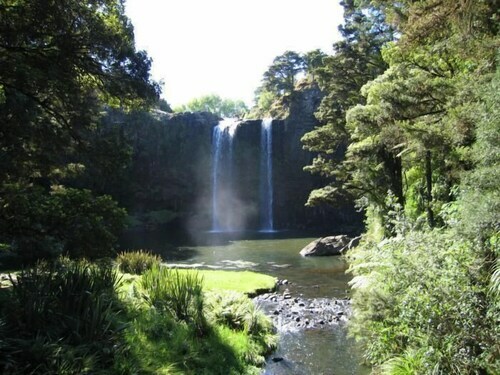 The unspoiled beauty of Whangarei Falls is something every visitor should experience. Lace up your hiking boots, grab a trusted flashlight and venture down into the depths of Abbey Caves. Take a walk among the stunning flower beds and enchanting botanical displays at the well-known local privately owned garden, Whangarei Quarry Gardens. Not the most glamorous or famous museum, Claphams Clock Museum could still be worth visiting if you have a passion for learning. If you generally enjoy spending time near the water, get in touch with Town Basin Marina, a local marina, for information on visiting and events. How Much is a Hotel Room in A. H. Reed Memorial Kauri Park? Hotels in A. H. Reed Memorial Kauri Park start at $41 per night. Prices and availability subject to change. Additional terms may apply.